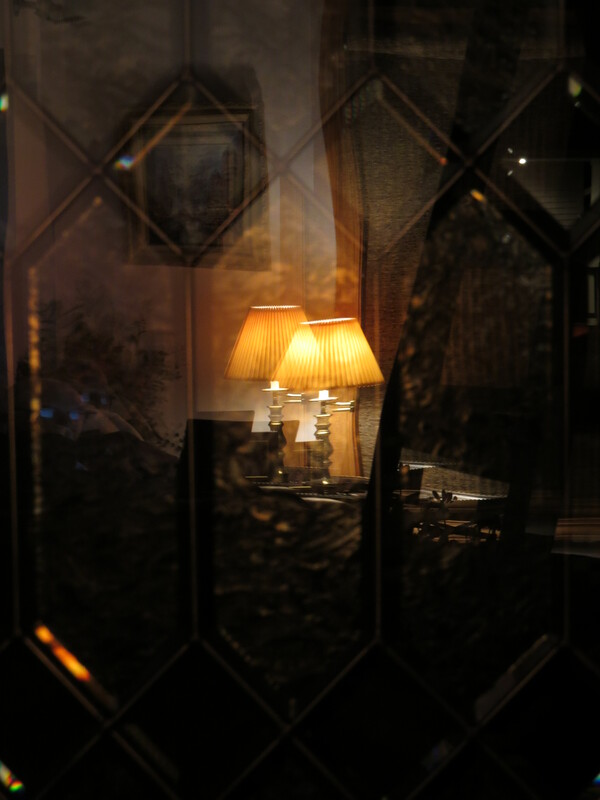 Though the hour was getting late and it had been a long day, the warmth and gauzy light reflected in the glass of our front door stopped me in my tracks. 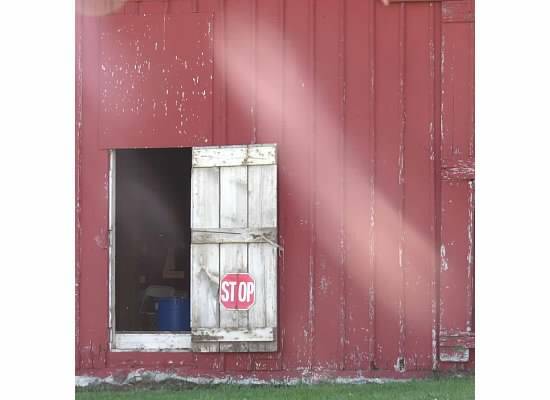 Posted in Uncategorized and tagged as light, Photo 101, Photography, reflection, warmth. Thanks Shruti! I started the photo challenges about a week ago. Such fun! Why didn’t I start doing this sooner? This certainly say “warm” to me…good job Julie! I love this shot! I’m just waiting for the movie star to walk out … Wrapped in warmth! I hate it that I didn’t realise you were taking part in Photo 101 earlier! Please forgive me 😦 Also, a nice blog theme design update! Thanks for the kind words. Photo 101 is fun!